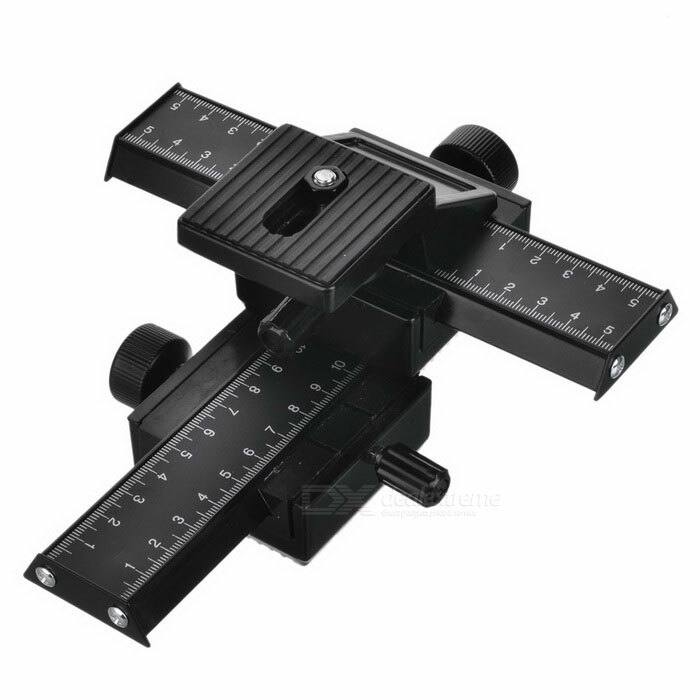 The slider can be used on the any surface with eagle-claw designed legs and with bubble level, it's convenient for fine adjustment. 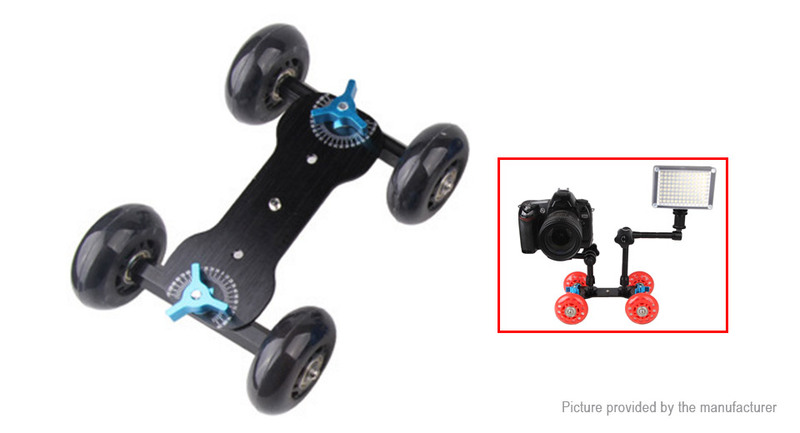 Installed on the Ronin pan axis slider to balance the pan axis of the camera setup. 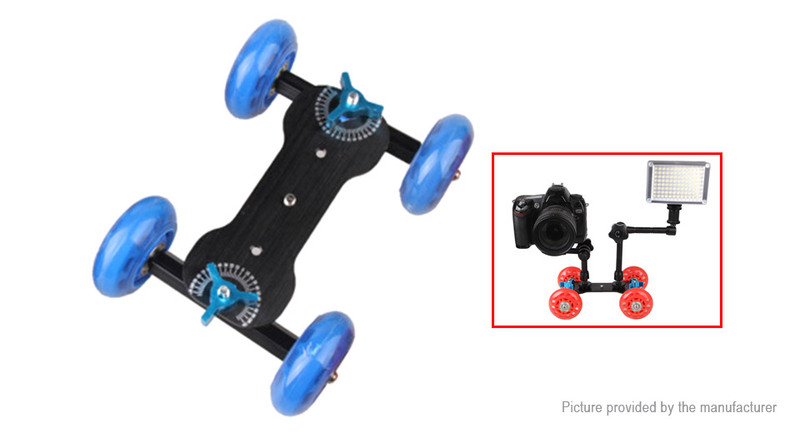 Included accessories include the slider, knobs, and screws. 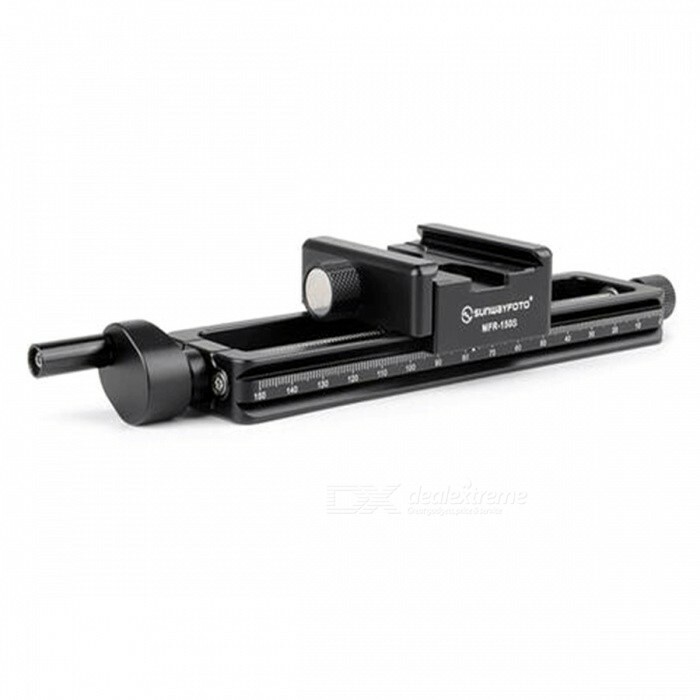 quite professional precision tool for macro photography - Lightweight - Considerate design for precise close-up work�� tilting or macro photography. . Video demo of the Super Mag Slider Camera Precision Rail document.write(' '); . 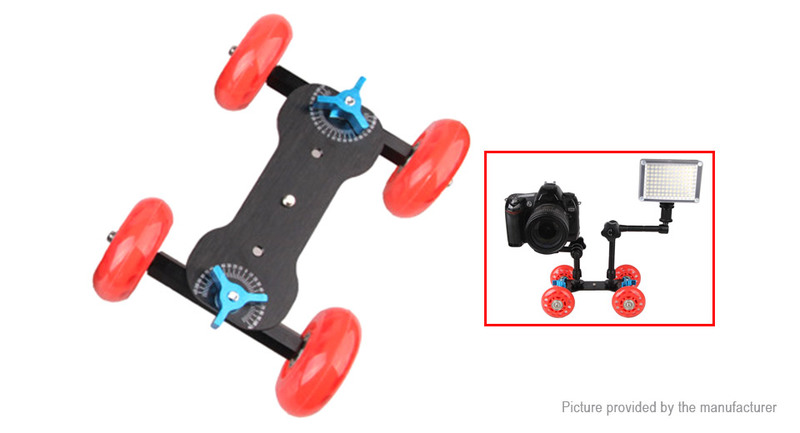 Features:Made of aluminum alloy and stainless steel, CNC processing, very durable and delicate. Max. 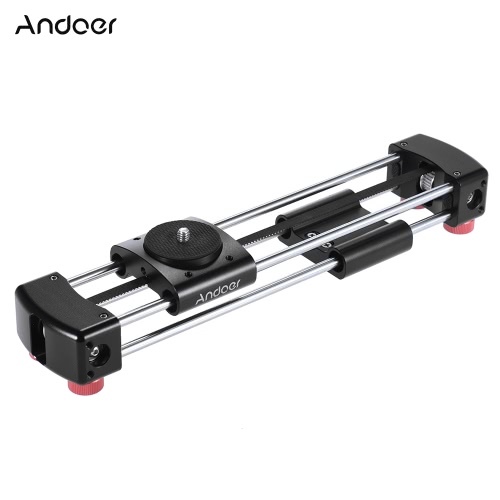 load capacity is 1.5Kg/3.3Lbs.The slider gives twice the amount of camera travel travel compared to regular sliders at its size.365mm double sliding travel on tripod. 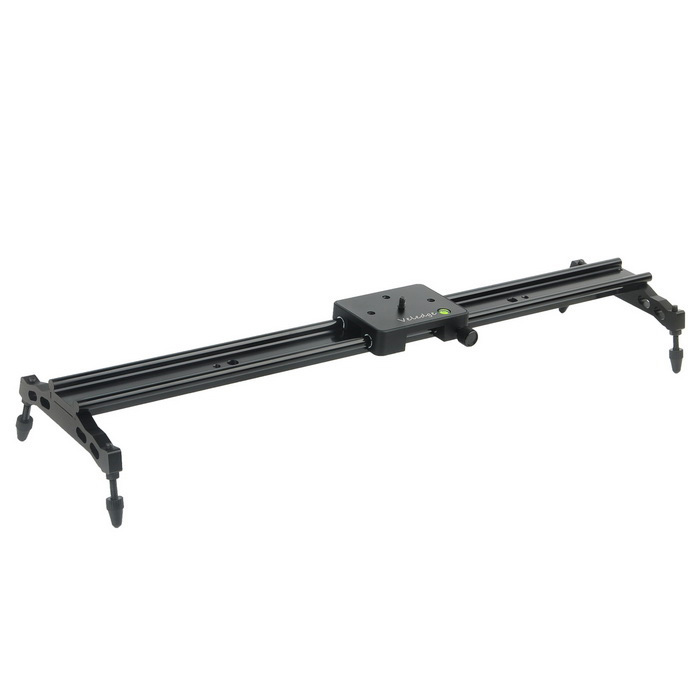 This extra range will give your more freedom while setting up your shots.Can operate on the ground as normal slider too. 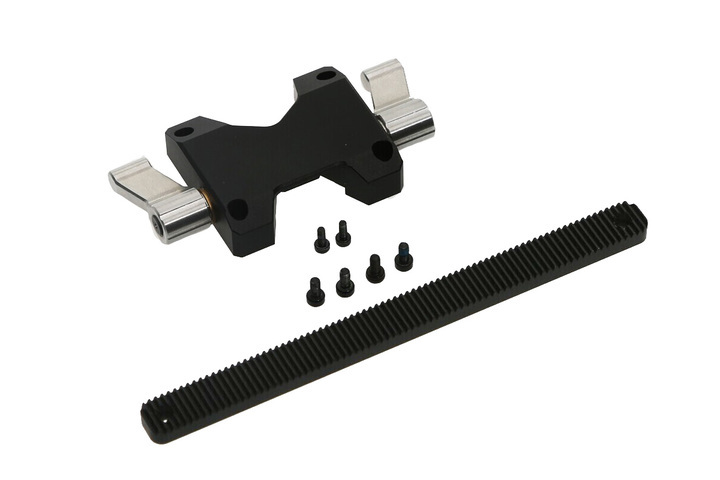 175mm travel on ground.1/4 screw on the top for connecting with imaging devices, such as for GoPro and other brands of action cameras, most smartphones, pocket cameras and mini SLR cameras.1/4 and 3/8 standard screw holes built-in the bottom for connecting with tripod.Mini size and light weight, easy to carry on and install.